For holidays, in the South, people are dressed to the T. For Easter, many wear their nicest church clothes and of course, an Easter bonnet, but do you know the history of this popular springtime accessory? There are many different versions of how the Easter bonnet came about. 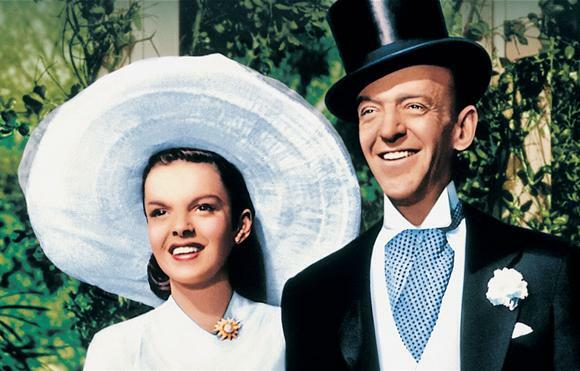 However, after the headpiece was referenced in Irving Berlin’s song ‘Easter Parade’ and the movie, with the same title, this fashion became popular in the mainstream culture. During the Depression, a new bonnet was considered a simple luxury, and followed the age old tradition of buying new clothes for Easter. Trust me, to this day, I still get a new dress and bonnet for the holiday. Today, the Easter bonnet is mainly worn by women and girls, across the nation, to Easter services and parades. What does your Easter bonnet look like for this year?